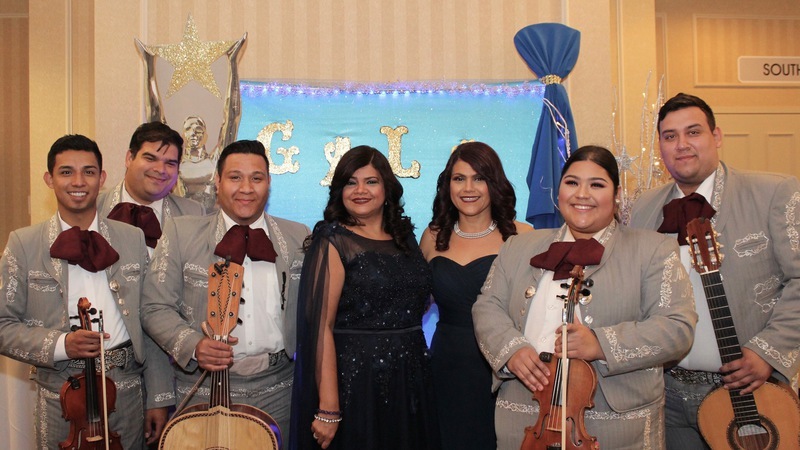 The event will take place the evening of Saturday, May 4th, 2019, open doors at 5:30 pm. 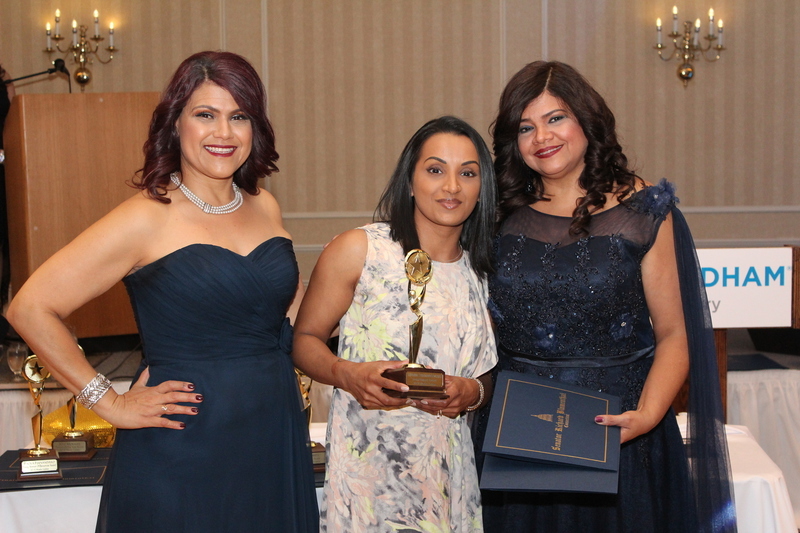 The honorees represent numerous professions and talents. 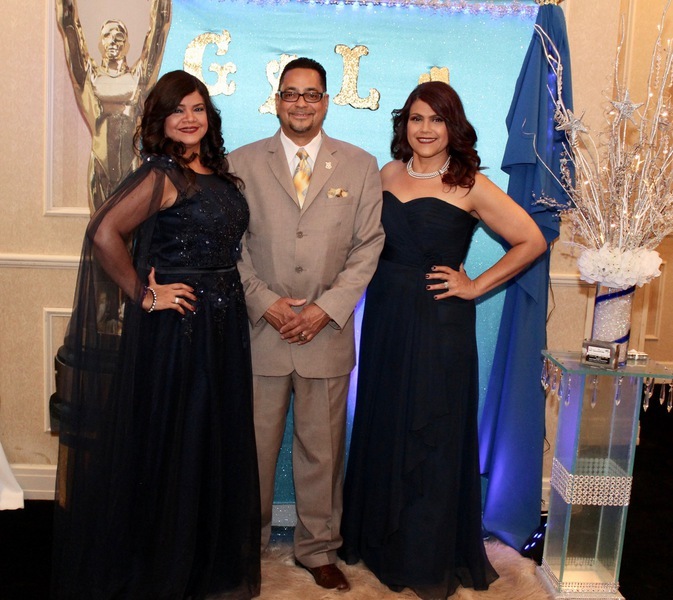 They are educators college students, entrepreneurs, directors, volunteers, advocators, and leaders. 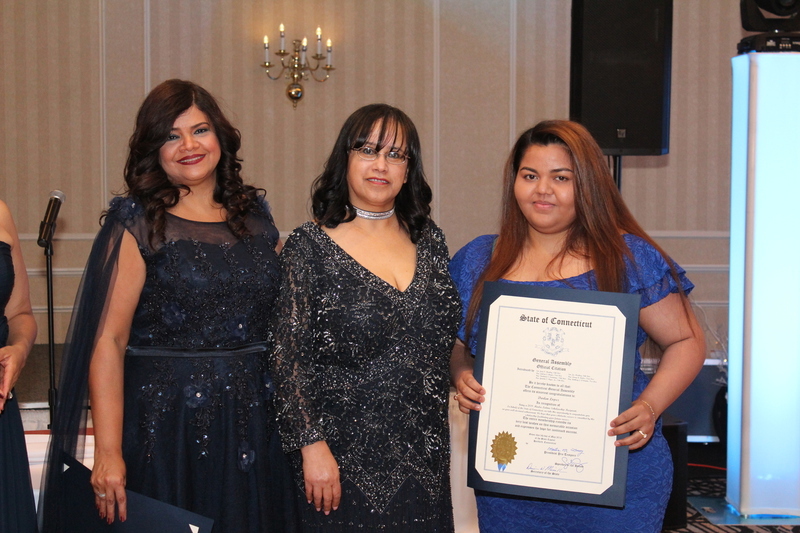 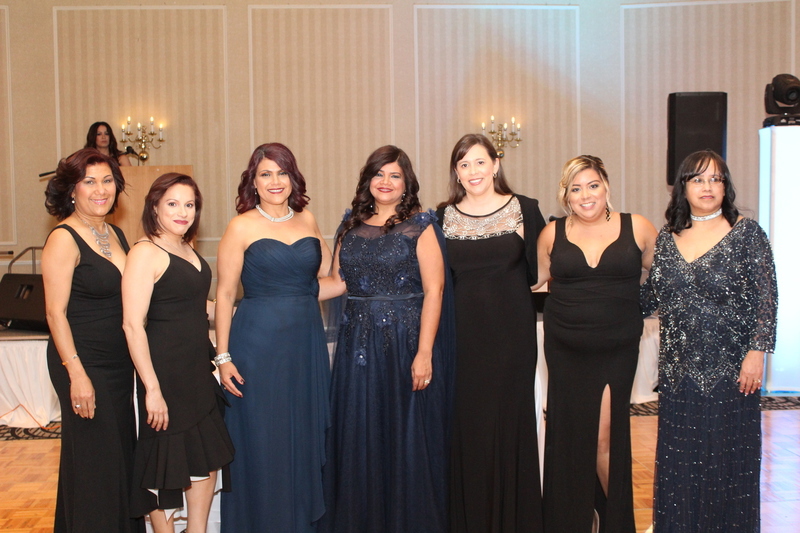 Their professional achievements, humanitarian efforts and steadfast devotion to the Latino community make them worthy ambassadors for the community. 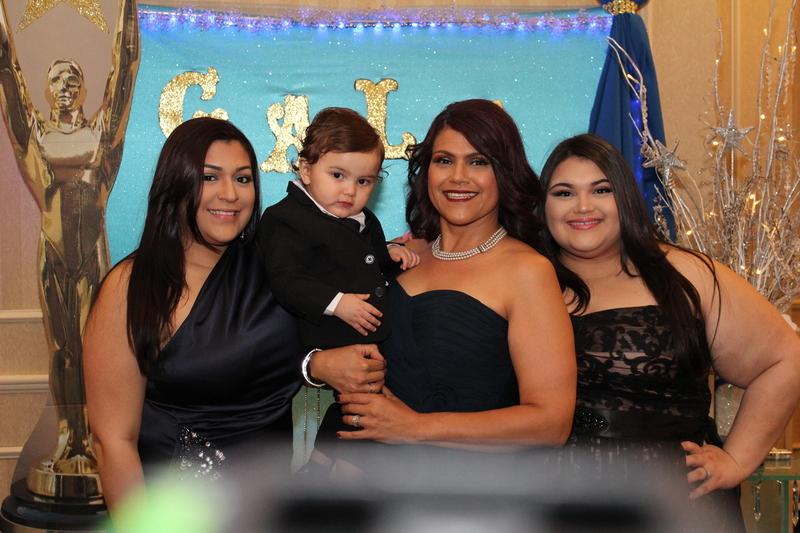 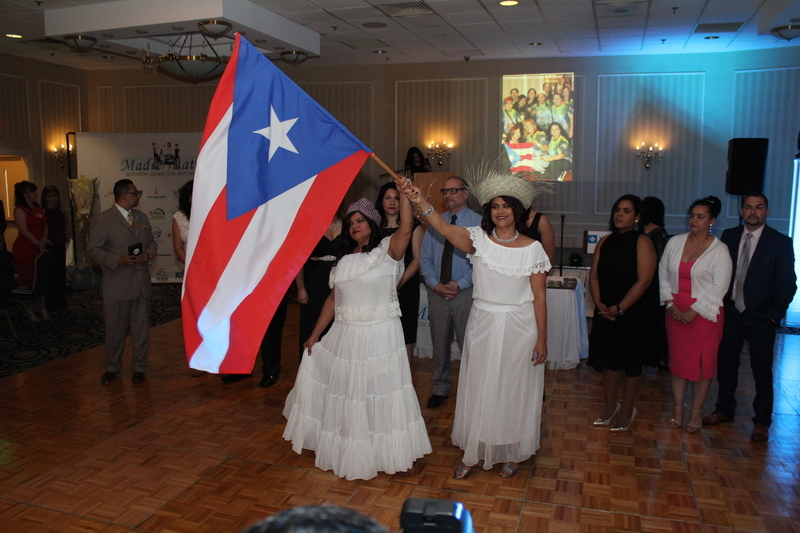 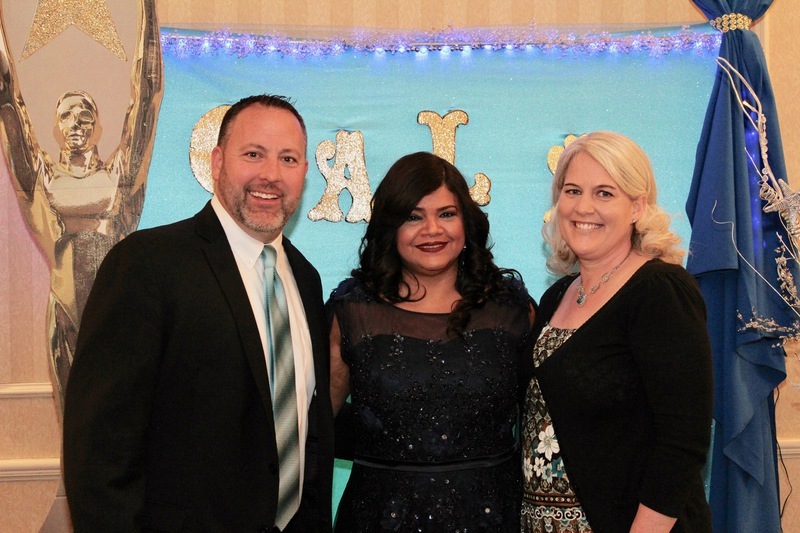 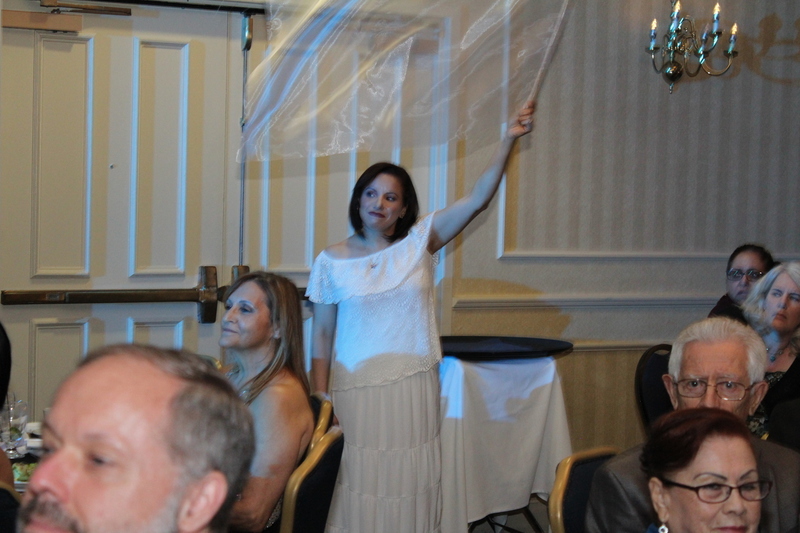 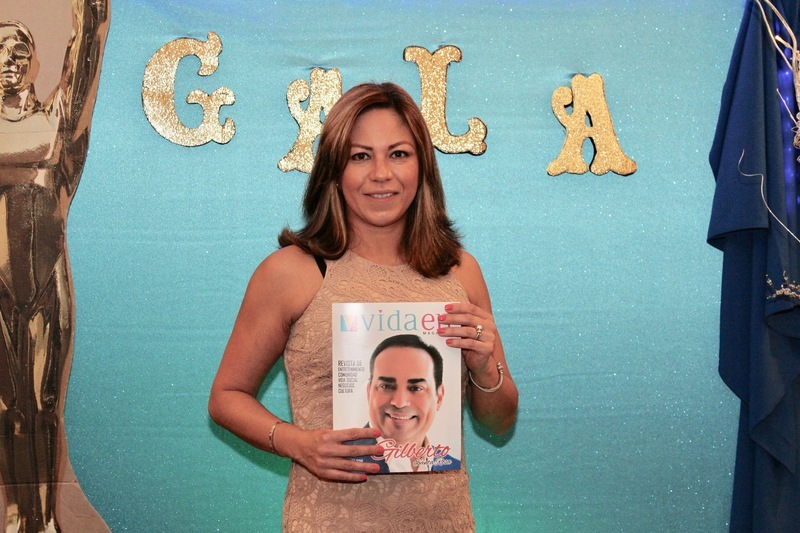 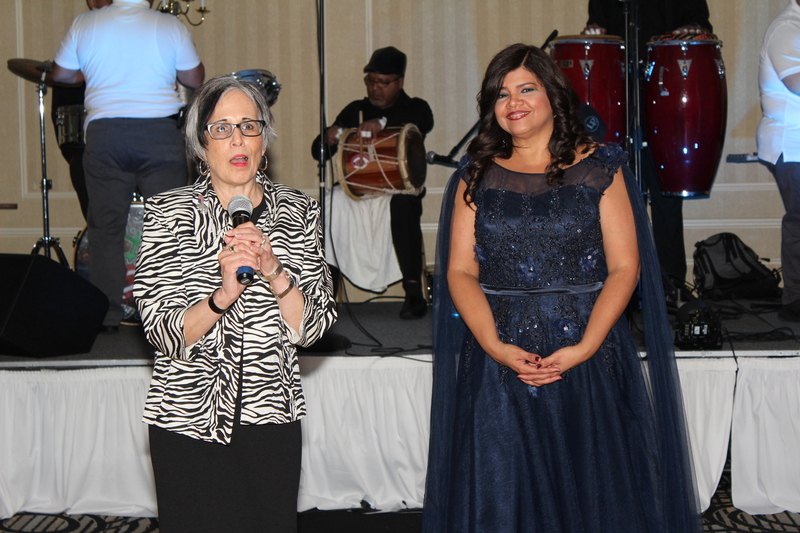 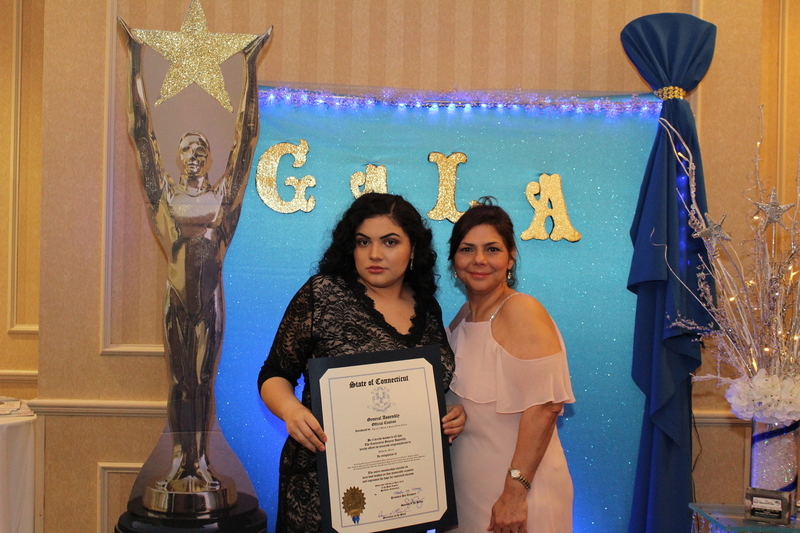 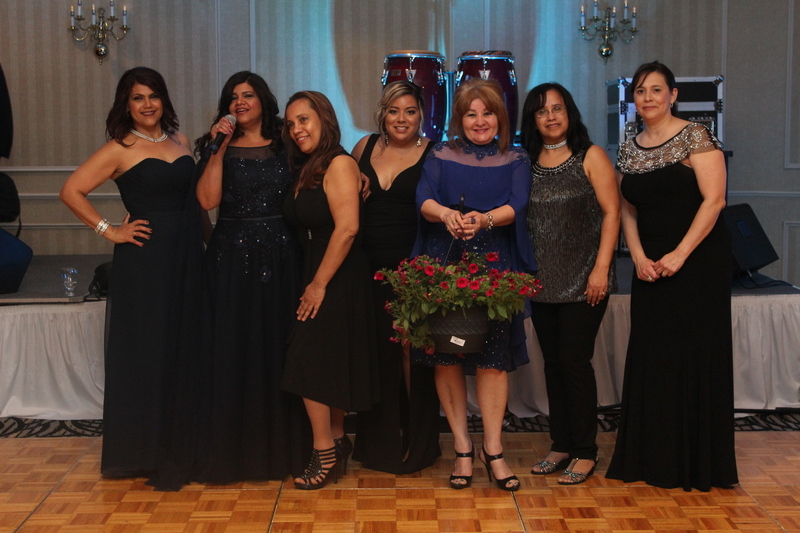 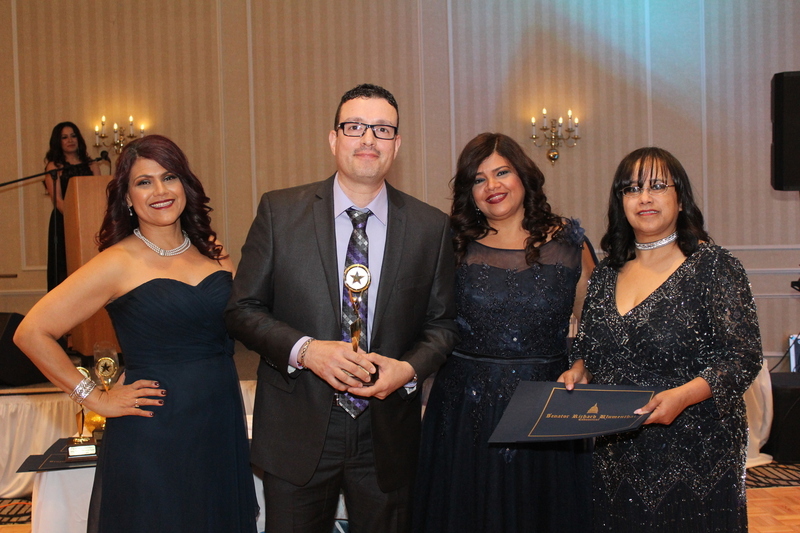 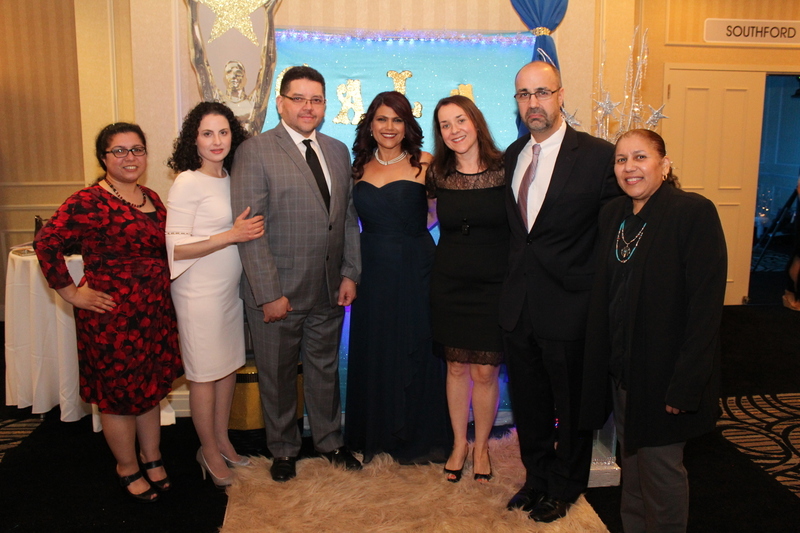 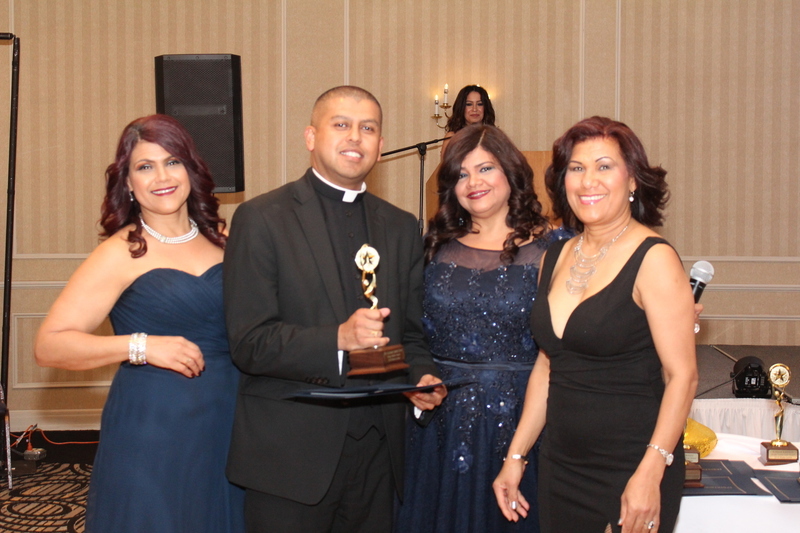 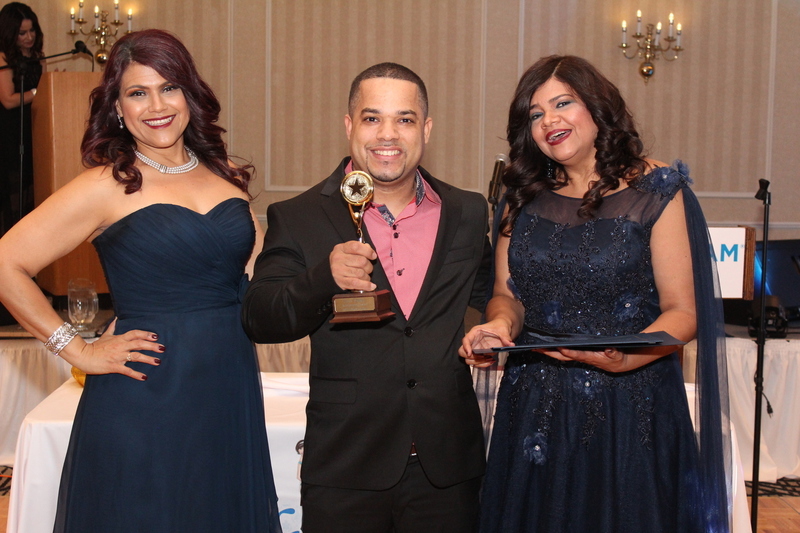 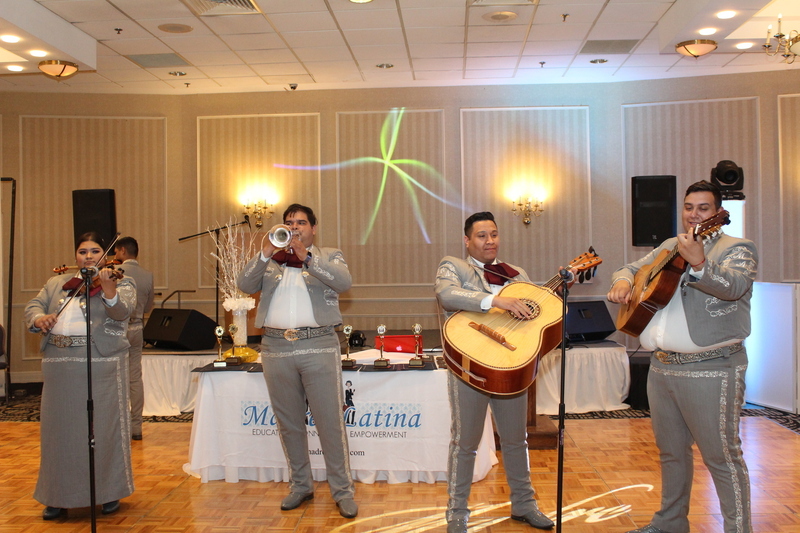 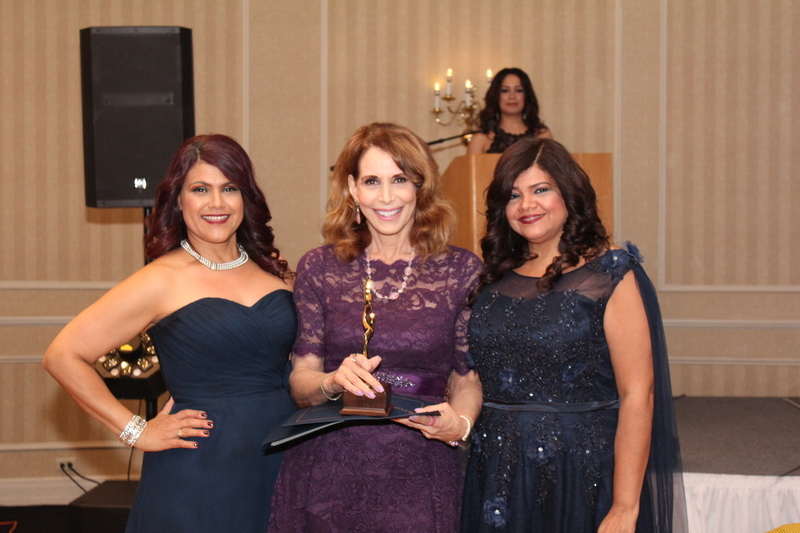 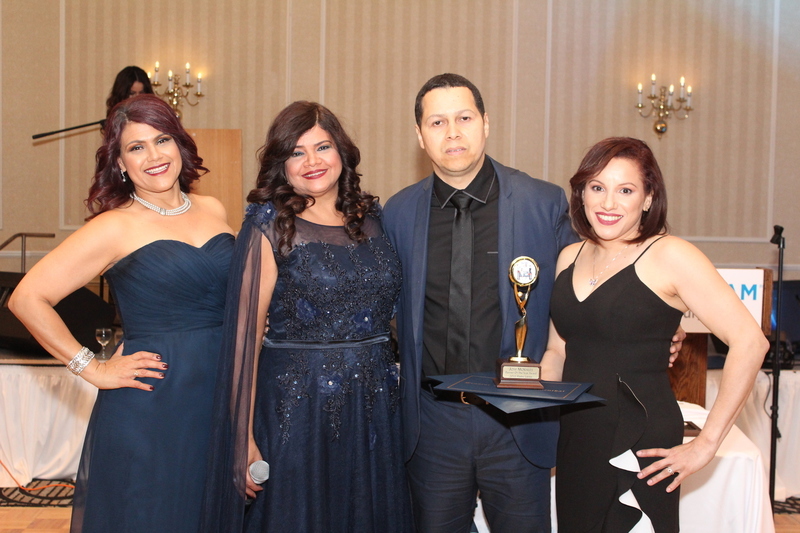 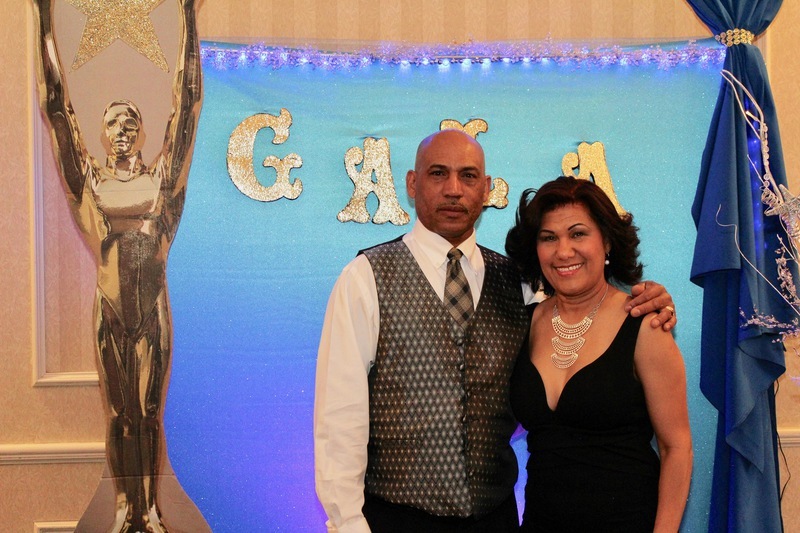 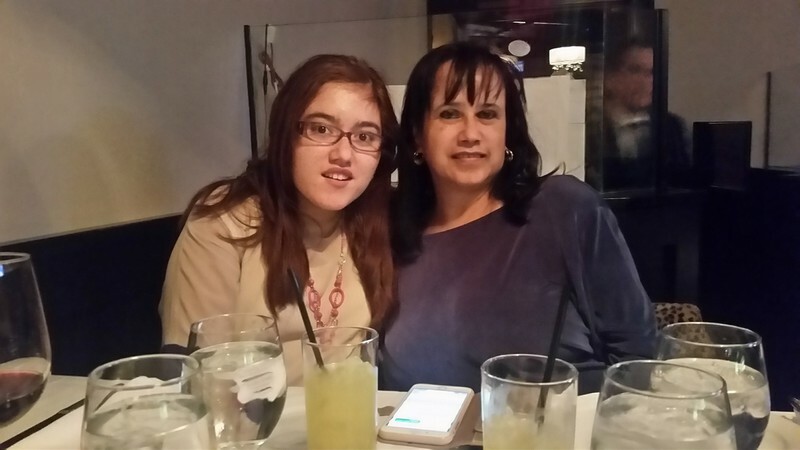 Becoming a sponsor of the Gala & Award provides philanthropic participation and enables Madre Latina to honor these individuals that impacted the community.